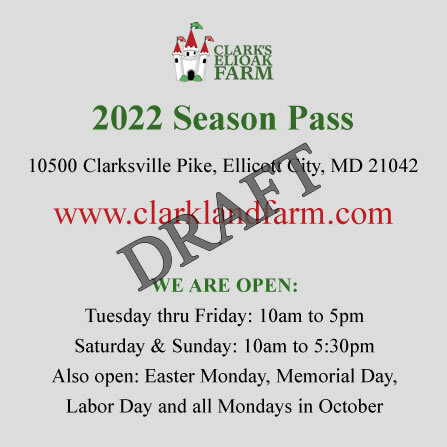 The Season Pass covers Admission only. The Pass covers Immediate Family only - parents and children. A grandparent or nanny can substitute for the parent for visits when the parent cannot come. Enter your details on the form below after you have made your payment via Paypal.